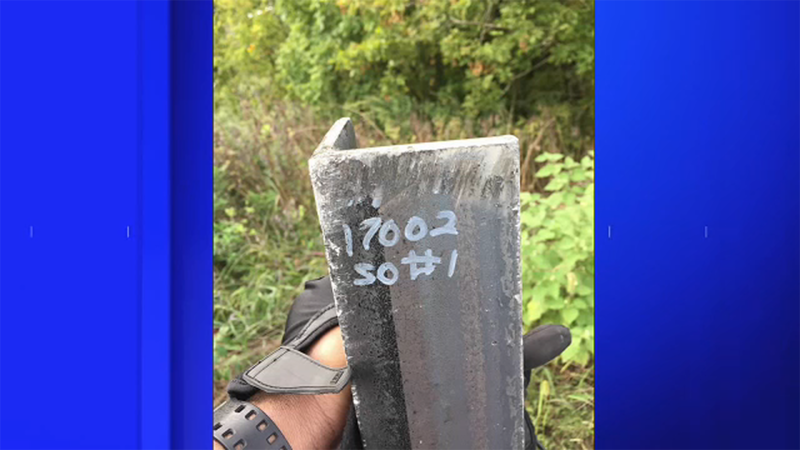 CLINTON TOWNSHIP, New Jersey (WABC) -- Police in New Jersey are searching for the driver of a truck that apparently dumped metal on Interstate 78 and damaged 16 cars. State troopers responded to a call about debris in the roadway in Clinton Township, Hunterdon County just after 5 a.m. Tuesday morning. Some of the lanes were shutdown on I-78 Eastbound. One vehicle suffered a broken axle while the remaining cars had flat tires. Lane closures caused massive congestion. Traffic was backed up for miles. Troopers are asking for anyone with information about the truck driver that left the scene to call 908-730-7042.